UNA FRANQUICIA. CINCO NEGOCIOS. 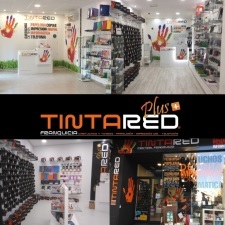 TRES FORMATOS DE TIENDA.